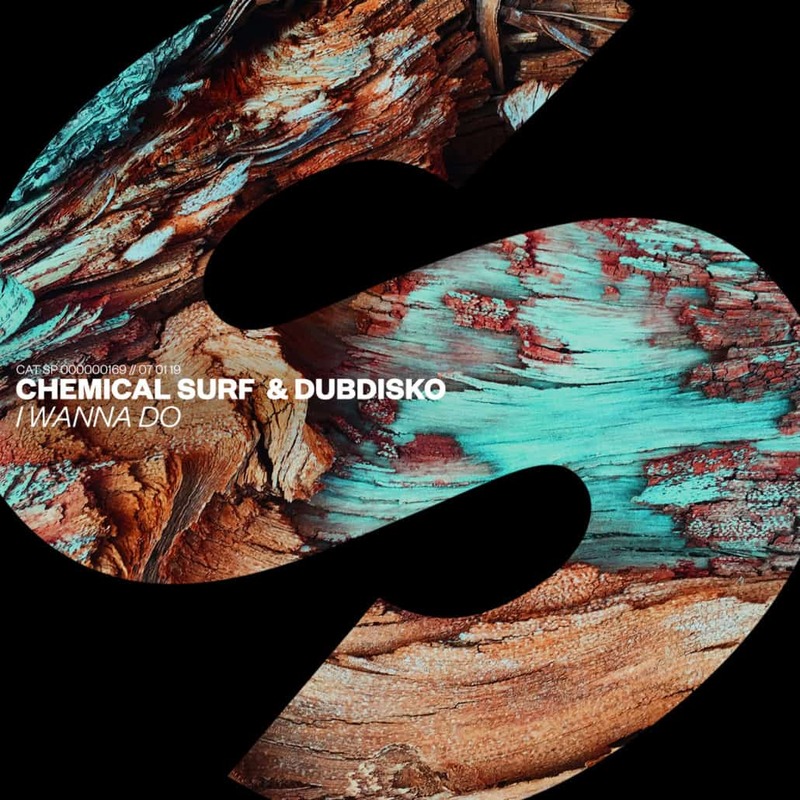 Funky stuff by Chemical Surf and Dubdisko, as they bring their collab single ‘I Wanna Do‘. 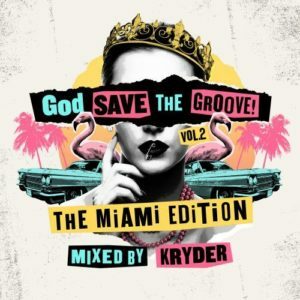 It’s a quirky tune, leaning heavy on a warm bassline and jumpy horn melody, working up towards a subtle drop that seems made for the club. 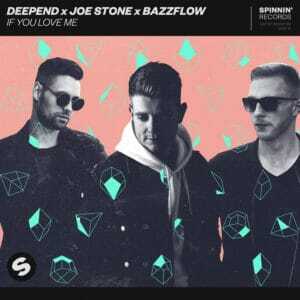 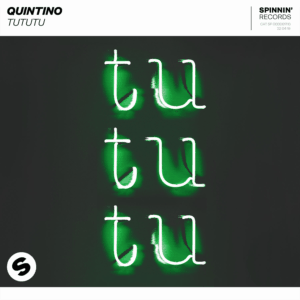 Extremely catchy stuff, already featured on Spinnin‘s Future Hits mix, followed early January by radio support from Tiësto, Martin Garrix and Afrojack.